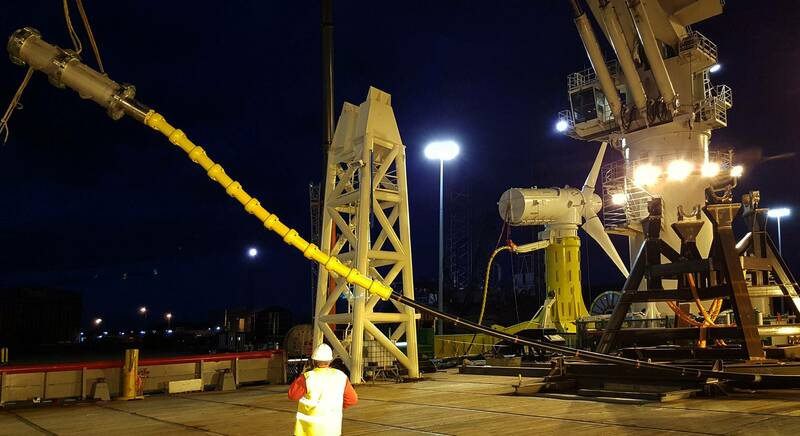 Aberdeen-based subsea cable and connector specialist, Hydro Group has completed a contract with technology developer and supplier of tidal turbines, Andritz Hydro Hammerfest (AHH). The agreement saw Hydro Group supply complete connection systems for three turbines on the world’s most advanced multi-turbine tidal stream energy development. 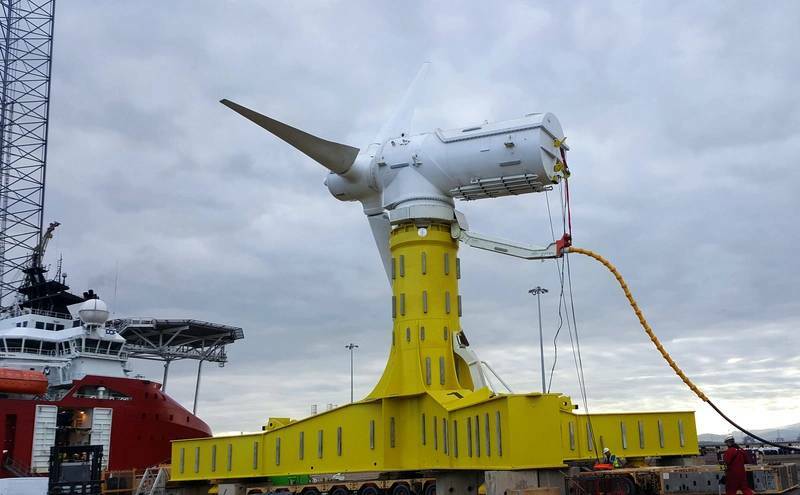 This second MeyGen contract followed on from an announcement in November 2015 regarding a contract with Atlantis Resources - 86 percent owner of MeyGen Limited - for which Hydro Group supplied the complete export connection system for one of the tidal turbines. This most recent contract win saw Hydro Group (contracted by AHH), supply the complete connection system for the remaining three turbines. As part of phase 1A of the ground-breaking 398MW tidal array project, four submerged turbines, generating 6MW, have been installed in the Pentland Firth, Scotland, with more than $60 million having been raised to finance the initial stage.